Try as we might to avoid them, chapped lips are par for the course during the winter. Most of us will have to contend with dry, flaky lips at some point this season, but that doesn’t mean you have to go it alone. 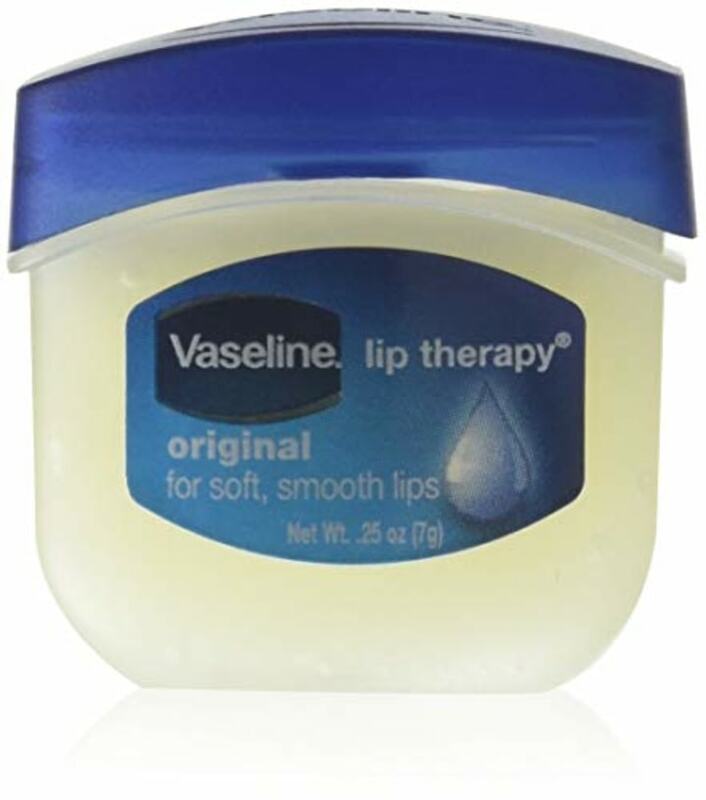 Want to arm yourself against chapped lips? It's all about using the best ingredients possible. To help you filter through the countless chapped lip solutions out there, TODAY Style got dermatologists to share some of their favorite finds. The best part? They're all pretty darn affordable! 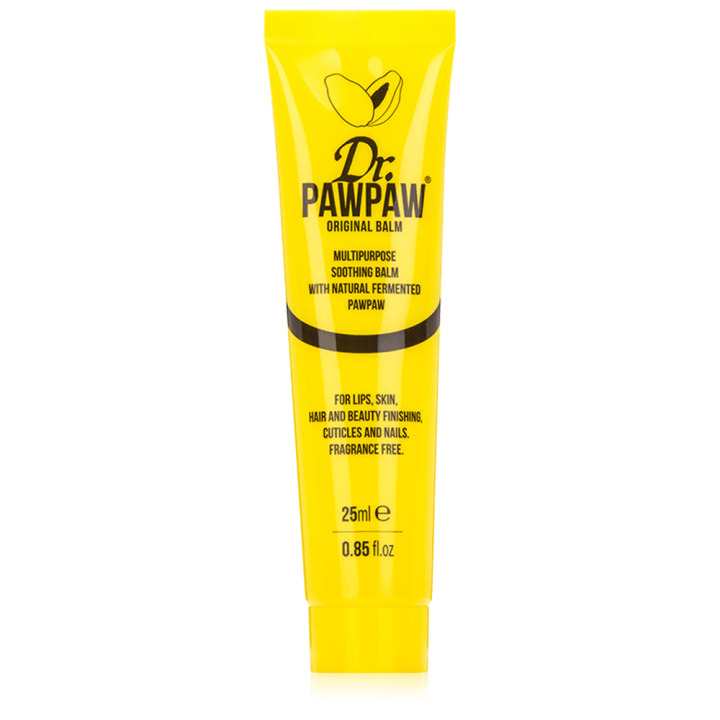 “Composed mainly of plain petrolatum, this product moisturizes and prevents chapped lips. It also serves as a good barrier between the lips and the elements. It is great for regular and frequent use and most people will not react to the ingredients,” said Dr. Edidiong Kaminska, a board-certified dermatologist at Northwestern Medical Group and a fellow of the American Academy of Dermatology. 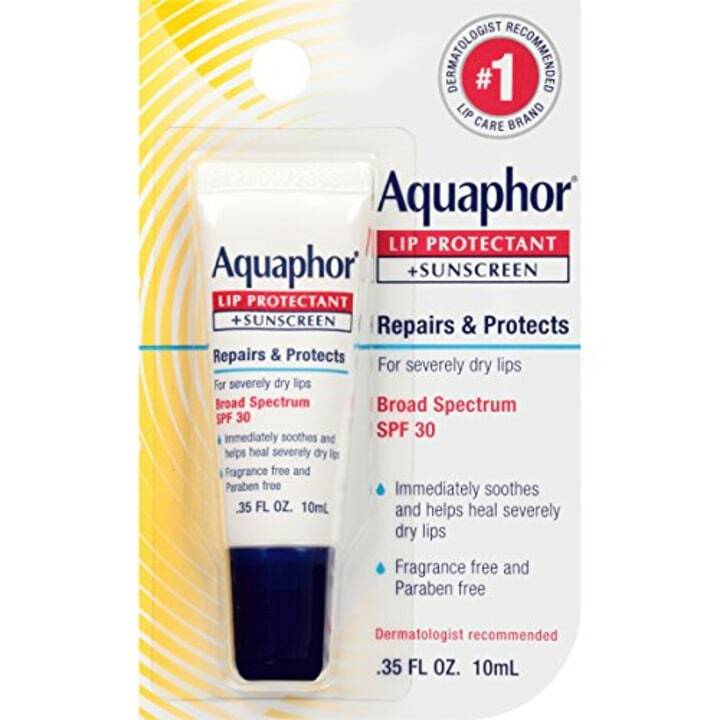 "This classic product is great for regular maintenance and keeping lips hydrated. I was once on a ski holiday and applied this before and after the slopes, and it worked wonders. At $4, it's also a great value," said Dr. Ranella Hirsch, a dermatologist based in the Boston area. "The beeswax in this scrub is very moisturizing and forms a good seal to prevent increased dryness. It's great for all ages and treats a number of causes of dry lips, including weather, allergies and eczema flareups," said Dr. Diane Madfes, assistant professor of dermatology at Mount Sinai School of Medicine. "Colloidal oatmeal in this balm helps to soothe and repair while glycerin, hyaluronic acid, shea butter, squalane and oils hydrate and soften chapped lips. It also contains antioxidants to fight environmental aggressors. It has a semi-matte, nonslip finish so it can also be worn under lipstick and other lip makeup if needed," said cosmetic dermatologist Dr. Sejal Shah of New York City's SmarterSkin Dermatology. 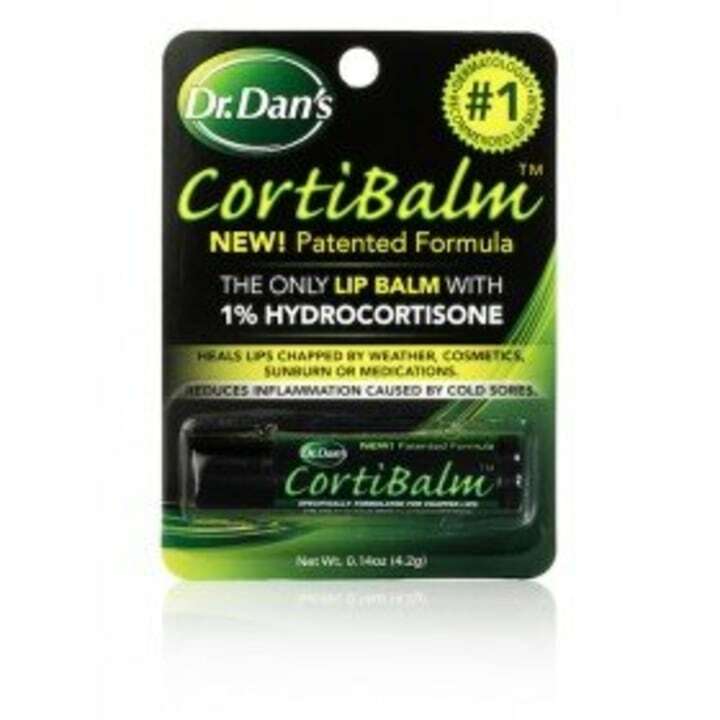 “This medicated lip balm contains 1 percent hydrocortisone which helps reduce inflammation associated with chapped lips. 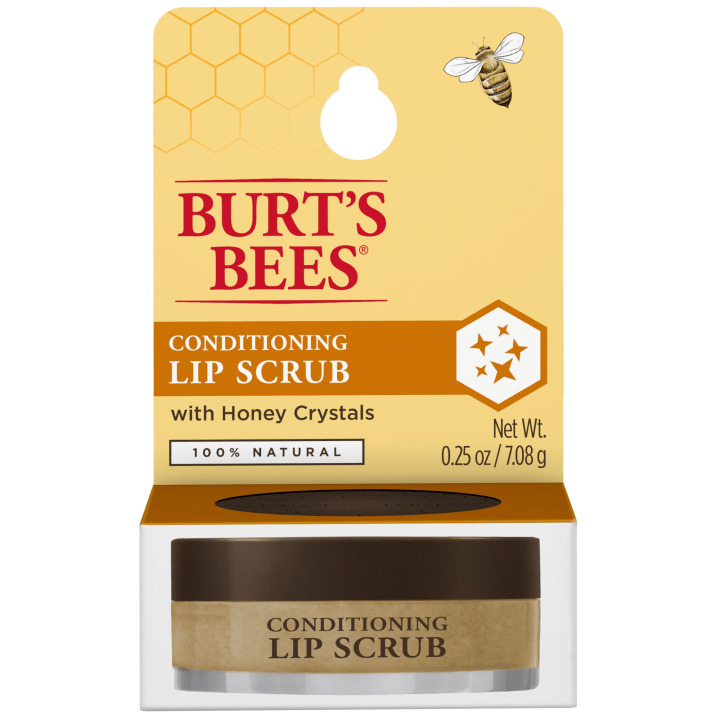 It also contains the following ingredients that moisturize lips: beeswax, petroleum jelly, and mineral oil. 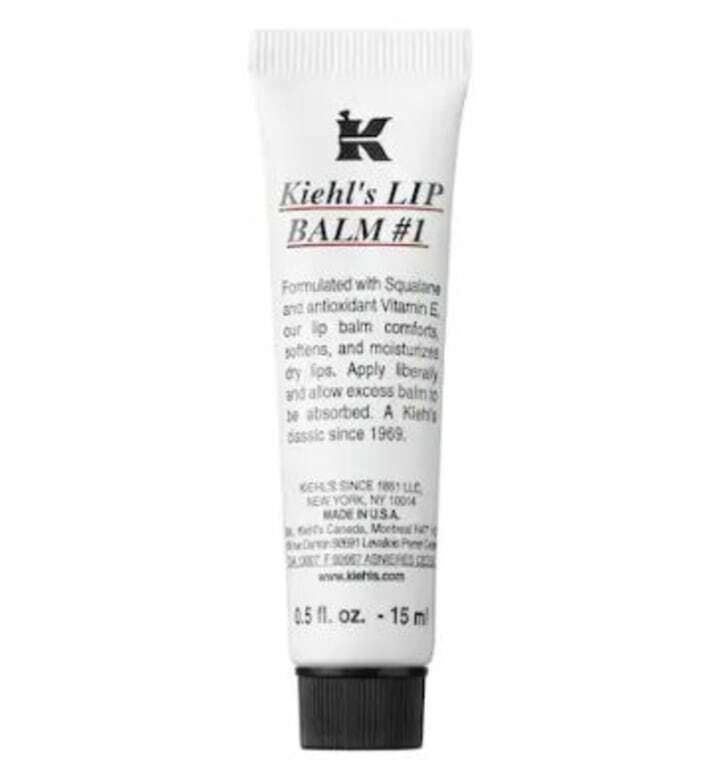 This product is great for treating the inflammatory causes of chapped lips such as contact allergies," said Kaminska. "This lip-soothing product double duties as a moisturizer and a mineral, chemical-free sunscreen with SPF 45. It’s not sticky or greasy and doesn’t have a fragrance or noticeable taste," said Dr. Maral Skelsey, director of The Dermatologic Surgery Center of Washington and clinical associate professor of dermatology at Georgetown University. "Kiehl's lip balm is still my favorite. It is packed with lipids derived from olives, aloe and vitamin E. You actually see it in many airplane travel kits, too," Dr. Madfes said. 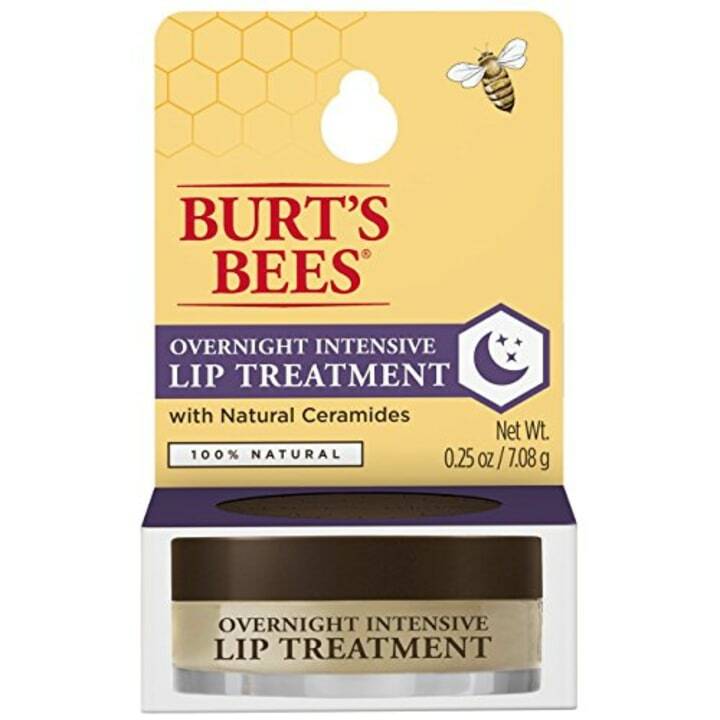 "While not a specific lip treatment, this balm works great on chapped lips. It's composed of naturally derived ingredients that soothe, heal, moisturize and protect. I also like this balm because it contains a limited number of ingredients and lacks common irritating ingredients," Dr. Shah said. "This product is especially good for sensitive skin. It helps repair the lip’s natural barrier with ceramides, free fatty acids and cholesterol — all of which help retain moisture. 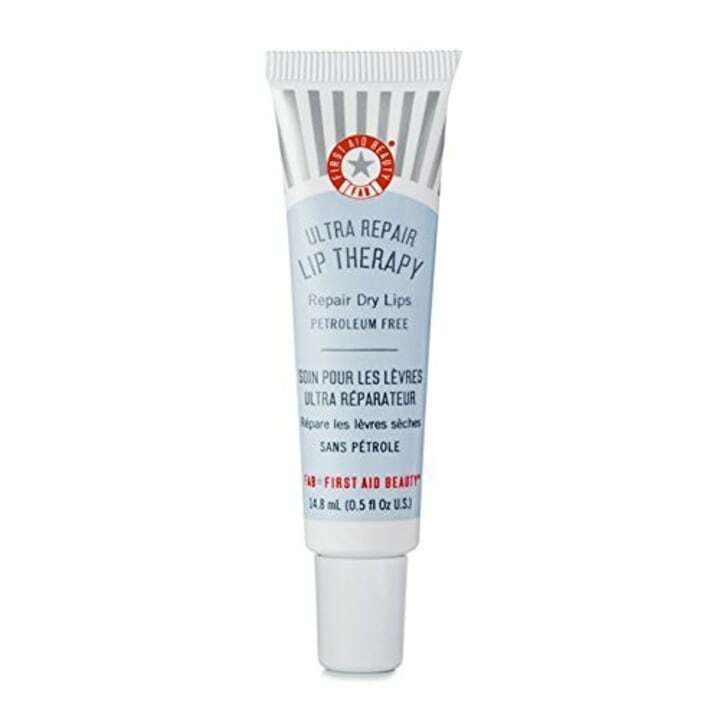 It’s unscented, not greasy and is excellent for anyone whose lips are chronically dry because of the environment or other reasons such as acne treatments," Dr. Skelsey said. 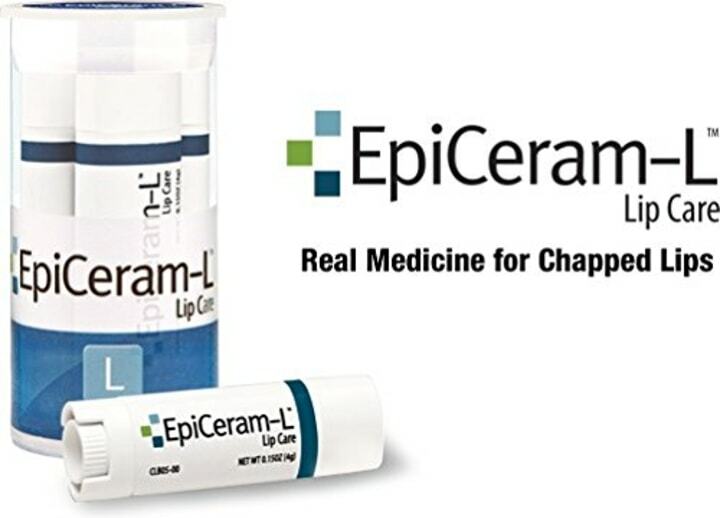 "I’ve had patients with exquisitely chapped lips who have done incredibly well with this product. And at $9, you can't get a much better price point," said Dr. Hirsch.